Just months ahead he was named as Marvel Comics' new editor-in-chief, I had the chance to talk to C.B. Cebulski and share a table with him during lunch. 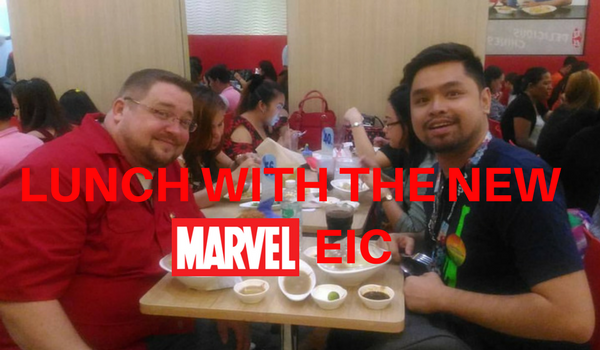 Get to know him in this vlog taken during AsiaPop Comicon 2017.